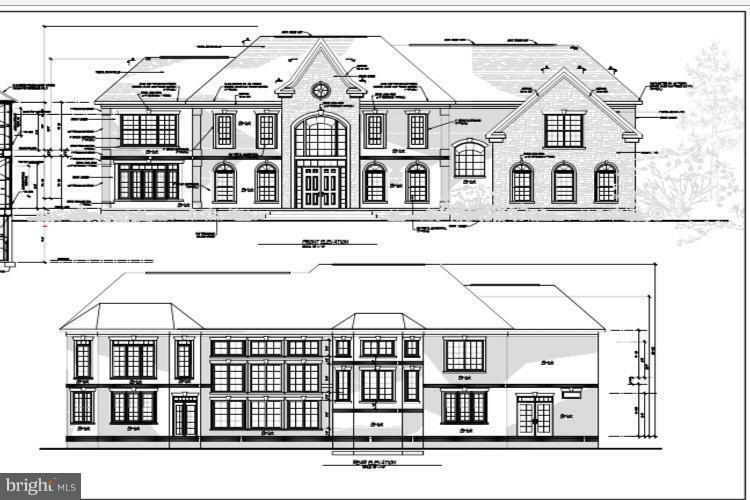 Gorgeous upscale to be built home in the popular Potomac Hills. The grandeur of this breathtaking 6BR/6FB/2HB mansion is reflected in its architectural details. This stunning masterpiece includes brilliant interior design blending both modern & classical furnishing. Spectacular 2 story foyer, gourmet kitchen, luxury master suite, junior suite and more.